Are you irish and italian? 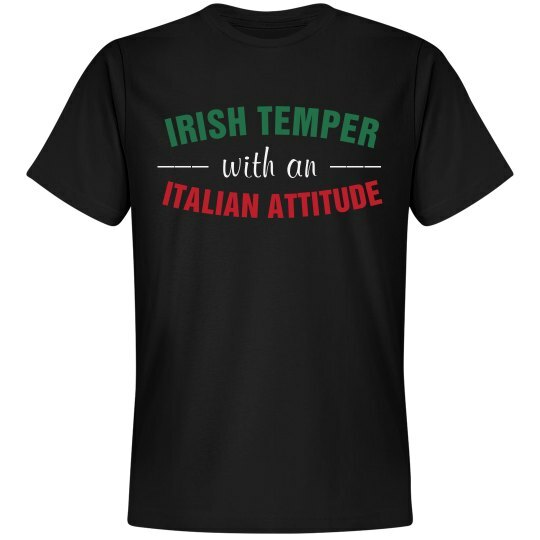 Do you have an irish temper but an italian attitude? 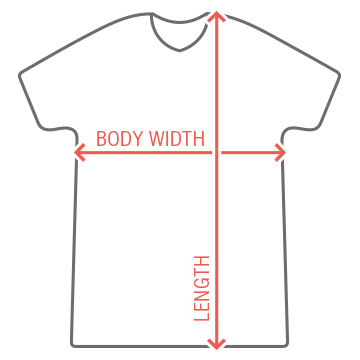 Show off your heritage with this funny tee!